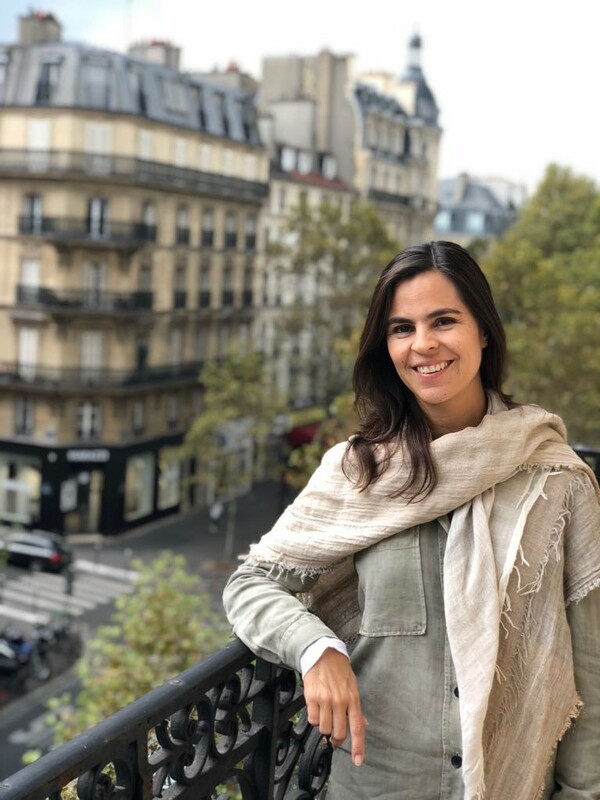 Elena and I believe in traveling the world whenever possible. In fact, traveling, in our opinion, is the best kind of education there is. From what we have heard, well-traveled children tend to be more tolerant and have more confidence to try new things. 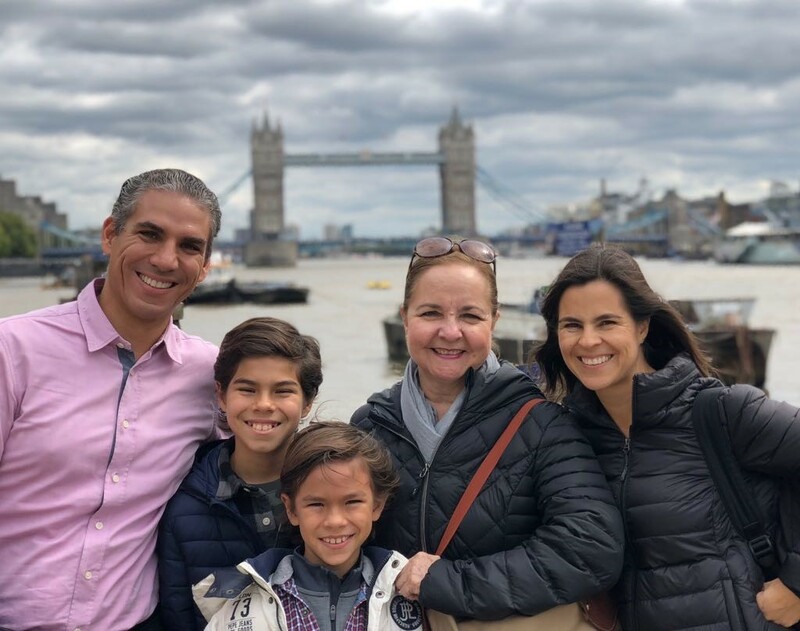 Having traveled ourselves as children, we wanted to teach our kids about new cultures and languages through experiencing different countries. Maybe, the boys will also learn about flexibility, communication, humility, and open-mindedness. And, of course, ADVENTURE! 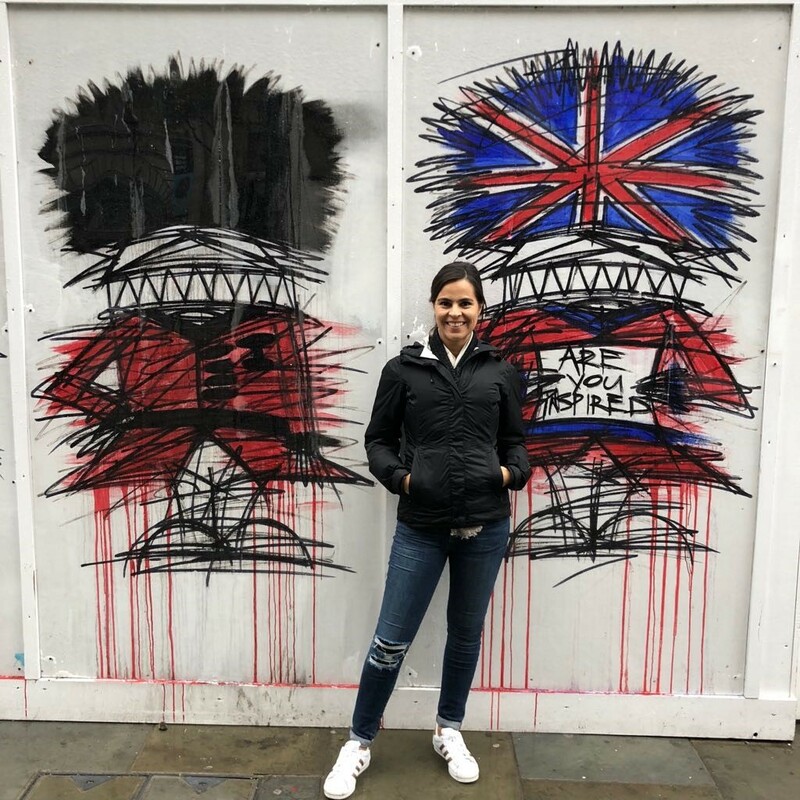 We had plenty of the latter in London – adventure, that is – despite chilly, gray, typically London weather. 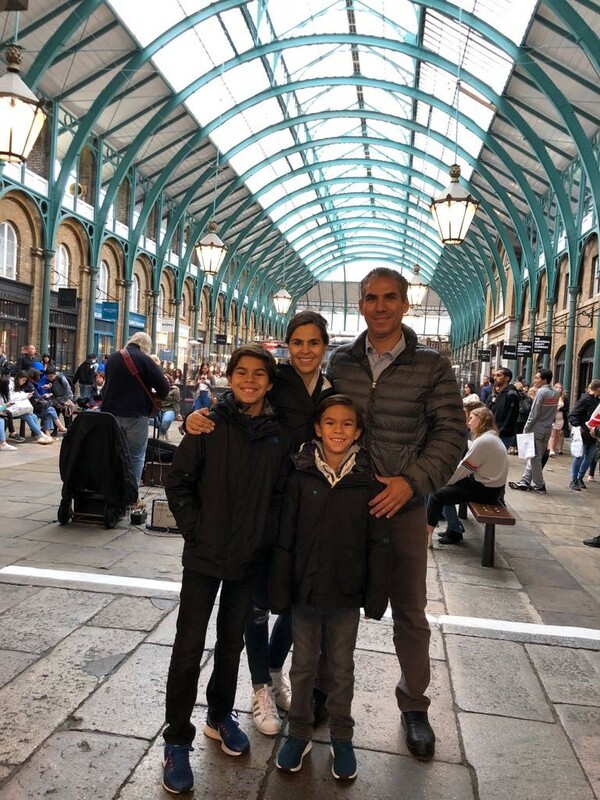 Together with Elena’s mom, we explored London from one side of town to the other, and back again! 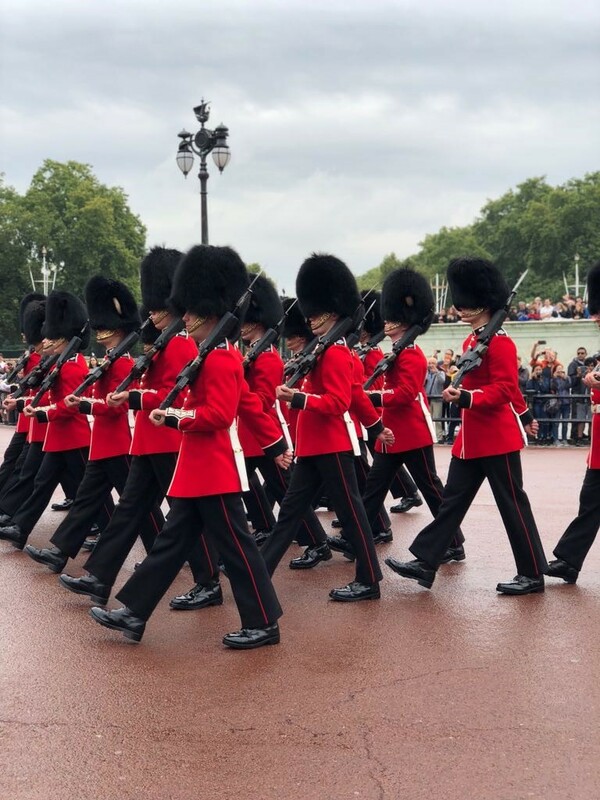 From the Changing of the Guard at Buckingham Palace, shopping at Harrod’s, climbing all through the Tower of London, to hours and hours of circus-style street entertainment in Covent Garden. Oh, and Harry Potter. 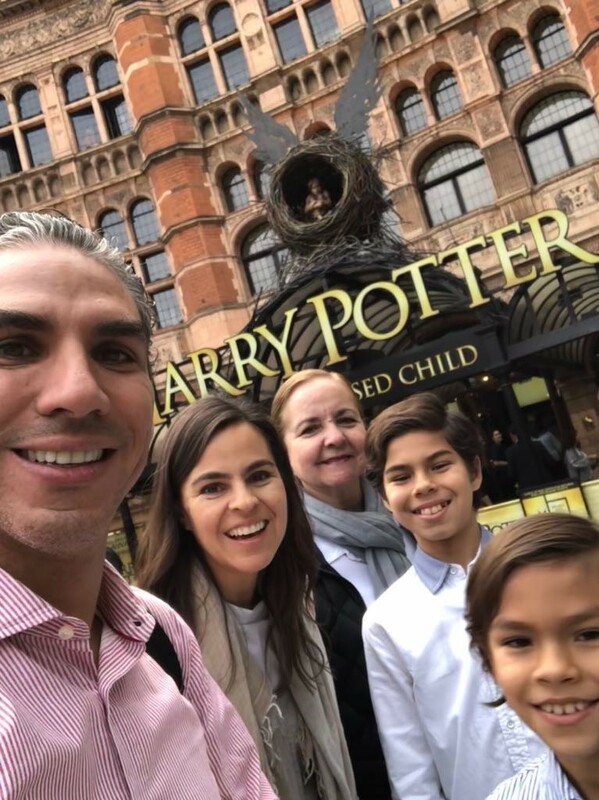 Anything and everything Harry Potter! 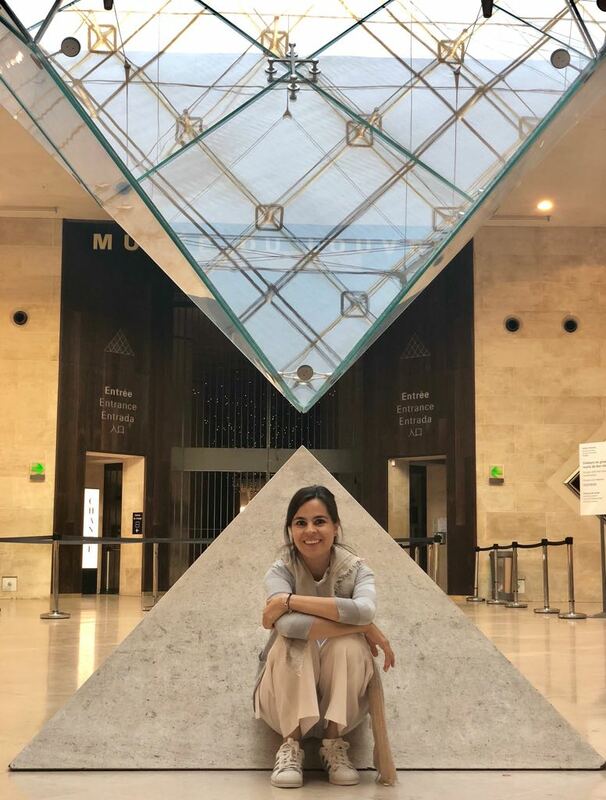 From London, we headed to Elena’s favorite place on the planet, PARIS, by high-speed train. 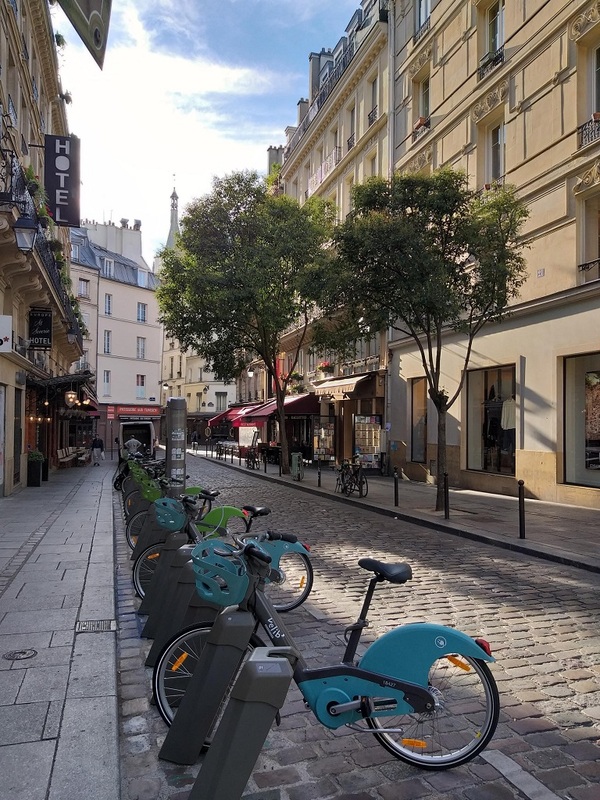 In a matter of hours, we were in the buttery rich land of croissants and coffee, charming bistros, people watching, iconic museums, and endless avenues of stylish boutiques. 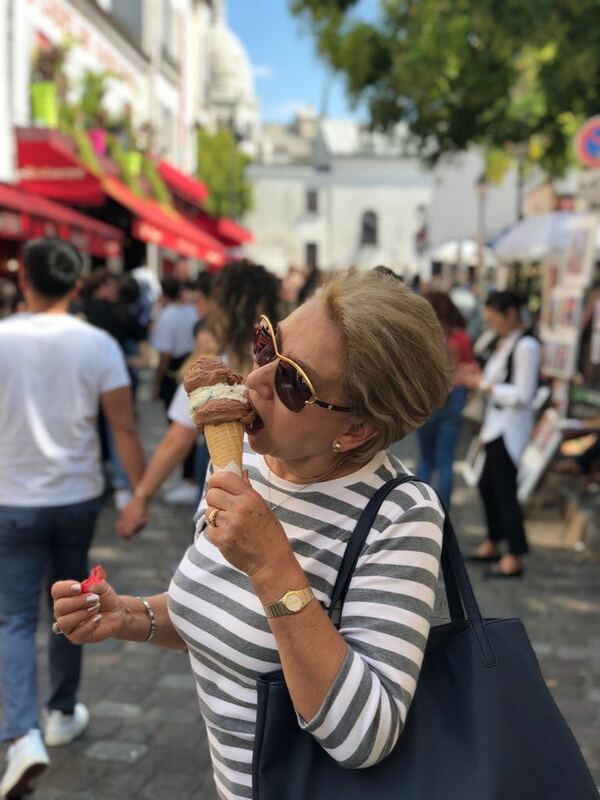 Having lived in Paris, Elena was anxious to share all the legendary Parisian sights with the kids, her mother, and now, my parents too. 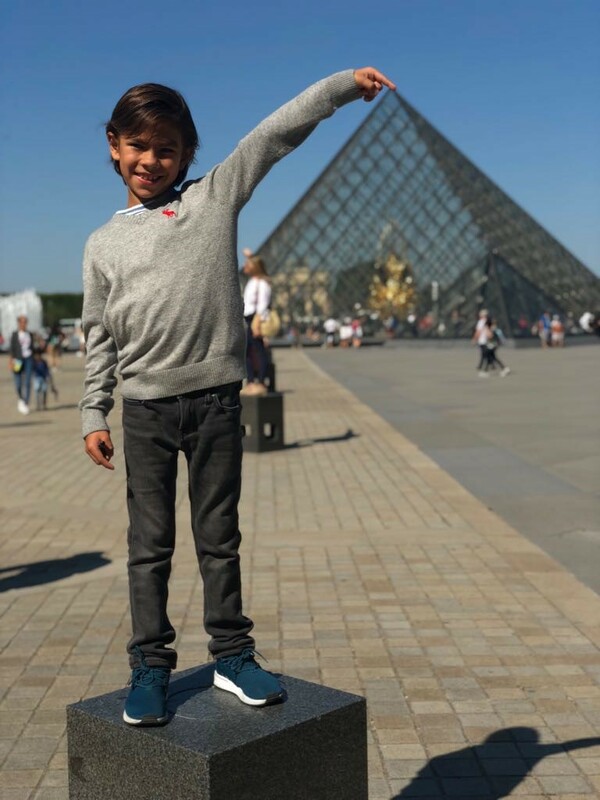 The Eiffel Tower was the favorite with everyone, particularly the kids, and climbing up to Montmartre was a highlight, despite the hot temperature. But then, whenever possible, the artist and designer within Elena was on the hunt for inspiration. 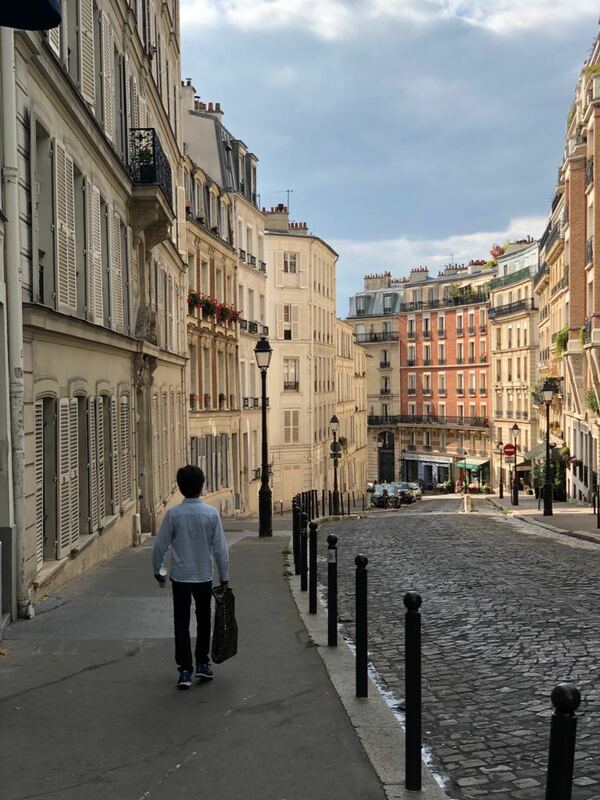 Every building, street scene, floral boutique, hotel, and restaurant held magic for her… and then, at the end of our long stay on Saint Germain des Pres, was the Maison et Objet trade show! Days ((and miles) of home decor, interior design, and decor accessories to see and interesting craftspeople and artists to meet. 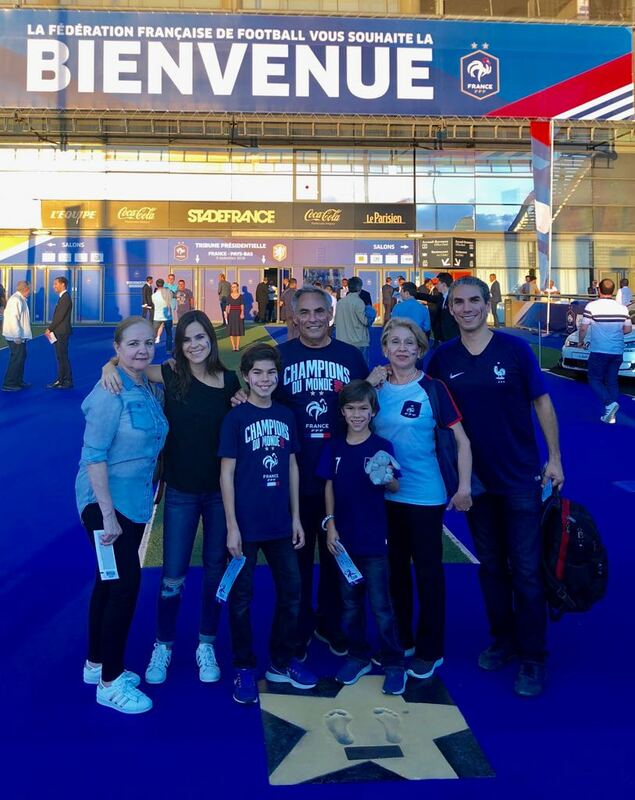 After that incredibly inspiring three day experience, the whole European holiday was capped off by taking the whole family to see world champions France play the Netherlands in an exhibition soccer match at Stade de France! 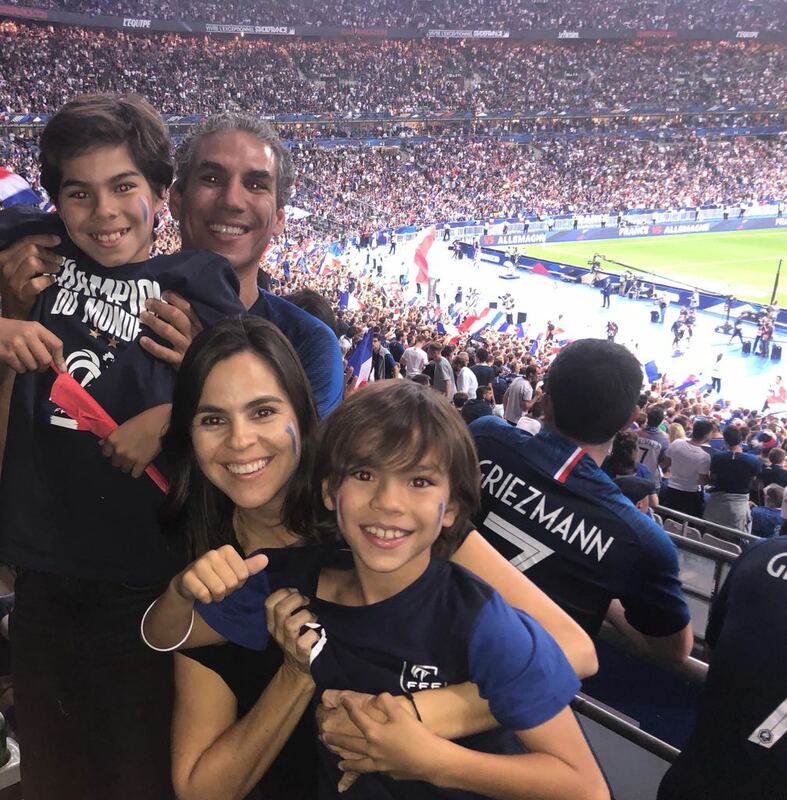 After the game that, of course, France won 2-1, there was an incredible celebration in the stadium. 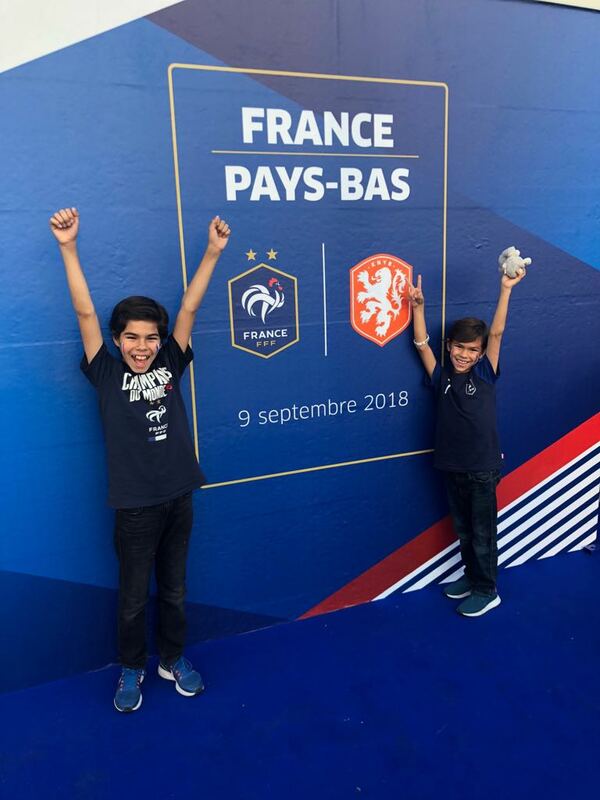 Each member of the team was introduced to the crowd, and they even presented the actual World Cup (the trophy) to share with the crowd. We had a blast! Needless to say, the boys (including me!) were very, VERY happy! 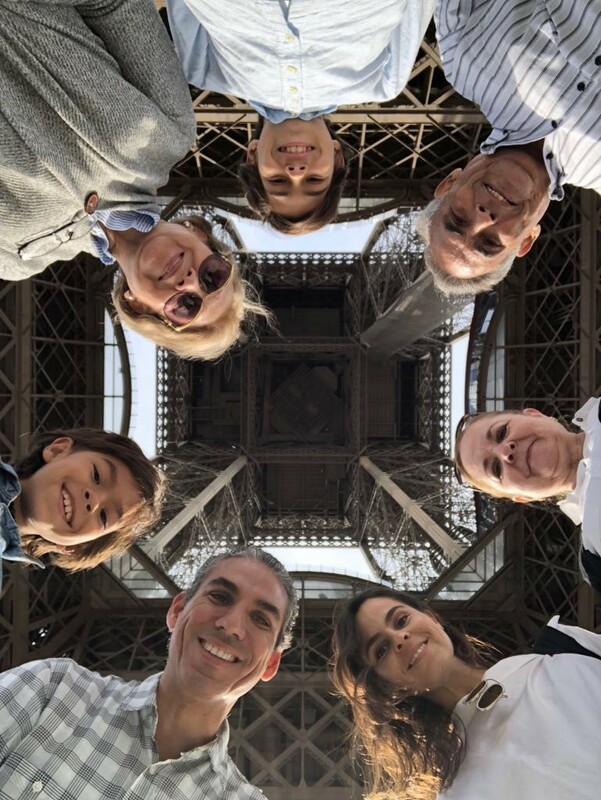 What an amazing family vacation! 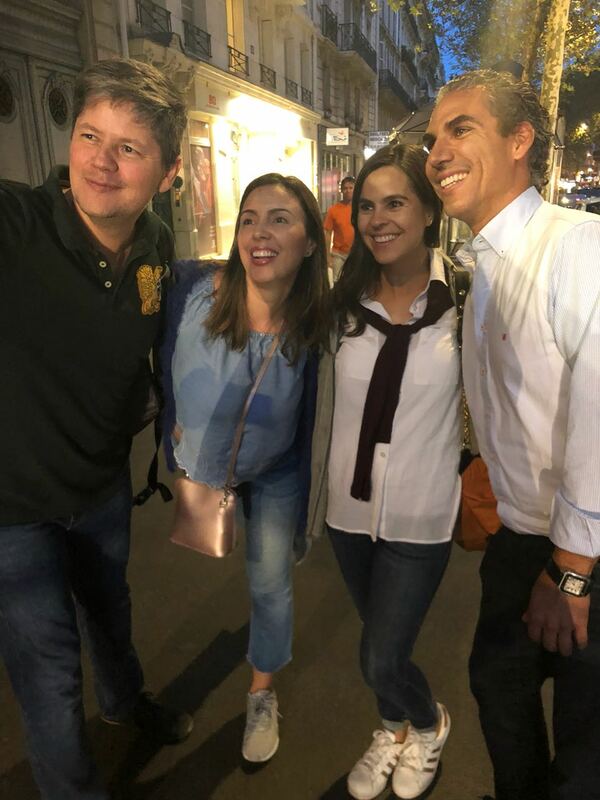 … that we would run into friends from Cabo San Lucas on the streets of Paris? But we did. 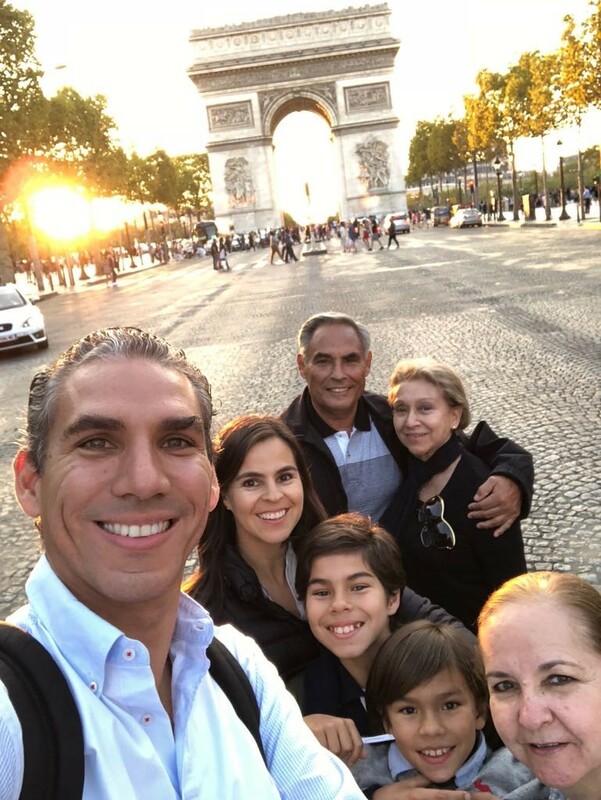 So good to see Dino Gomez and Claudia Heredia, who were in Paris celebrating their anniversary!